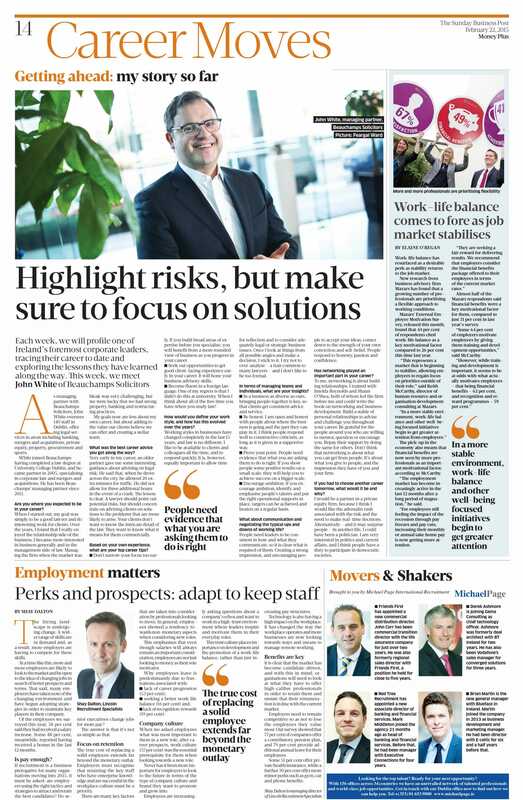 On Sunday February 22nd, we featured in the Sunday Business Post Career Moves section with an article entitled “Perks and prospects: adapt to keep staff“. 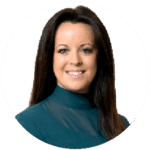 This article details some of our research findings from our Ireland Salary & Employment Insights Survey 2015. See full article below – click to enlarge.